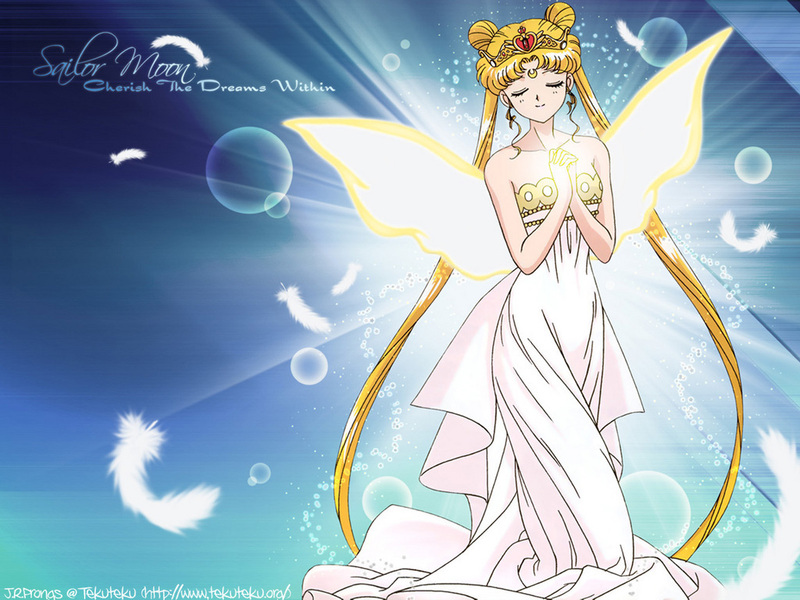 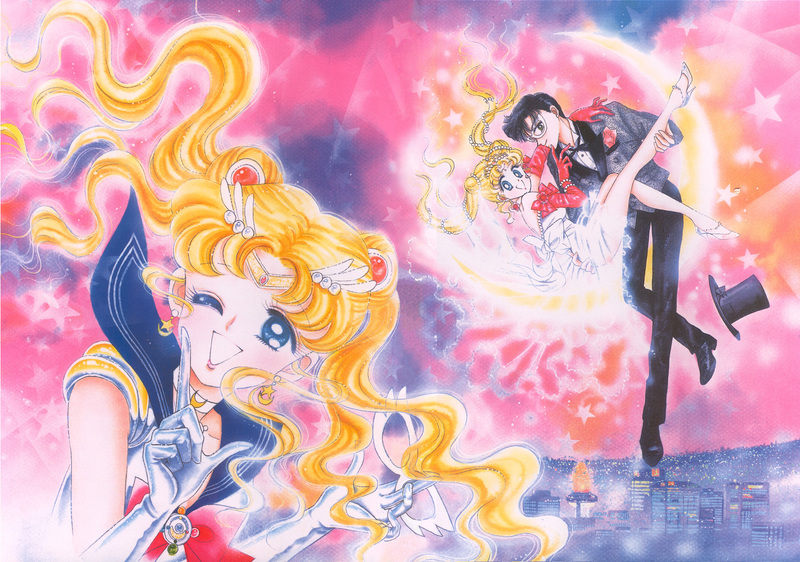 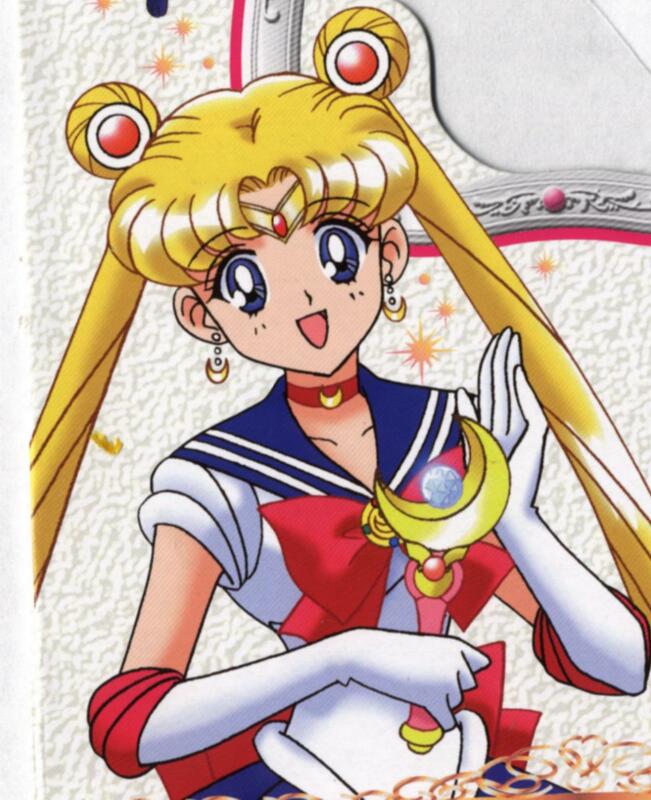 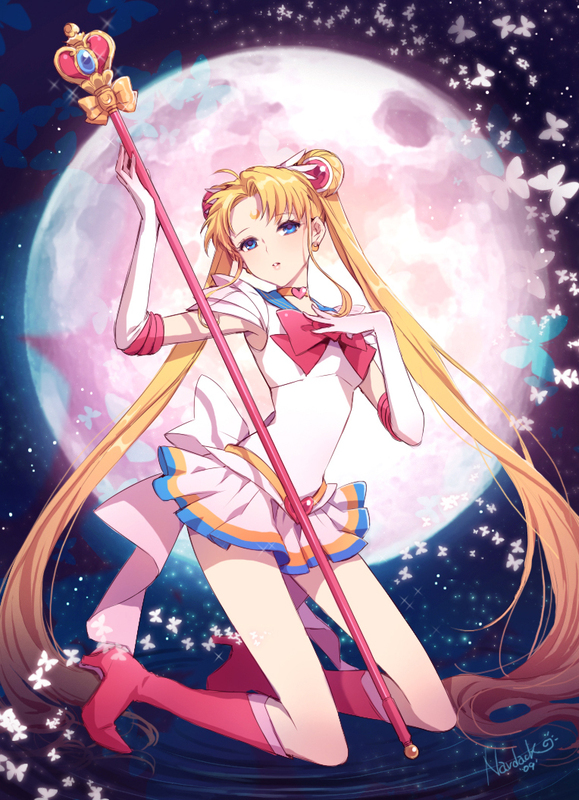 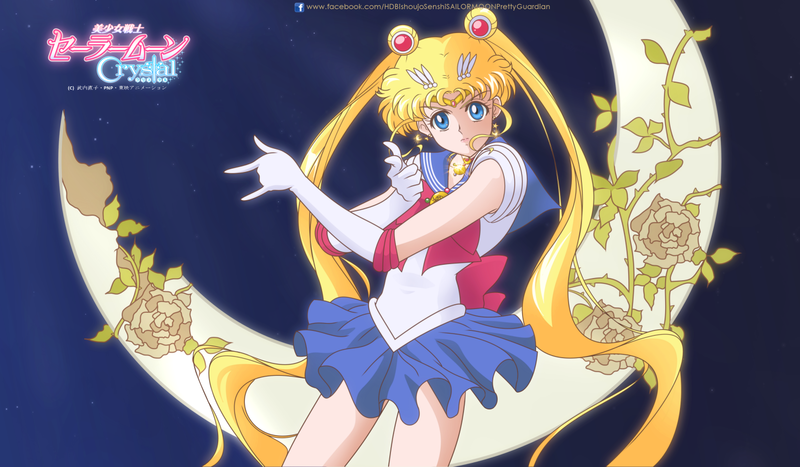 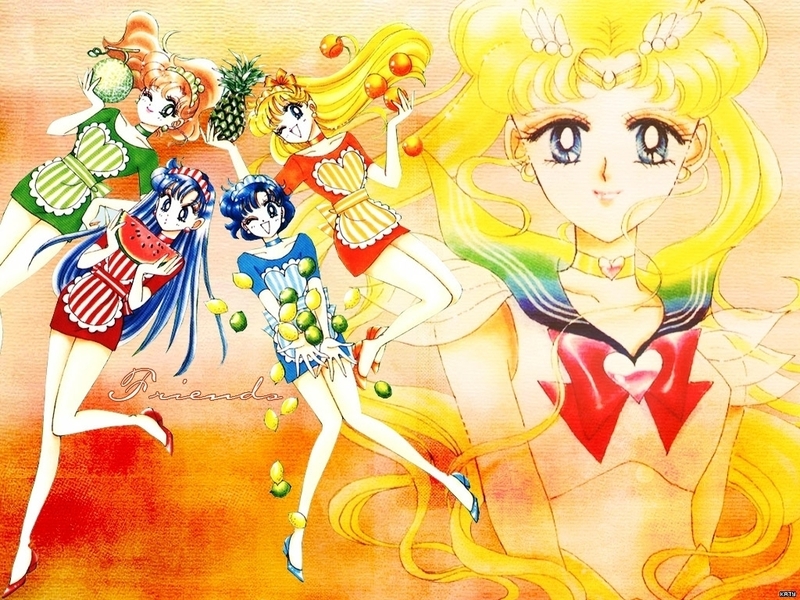 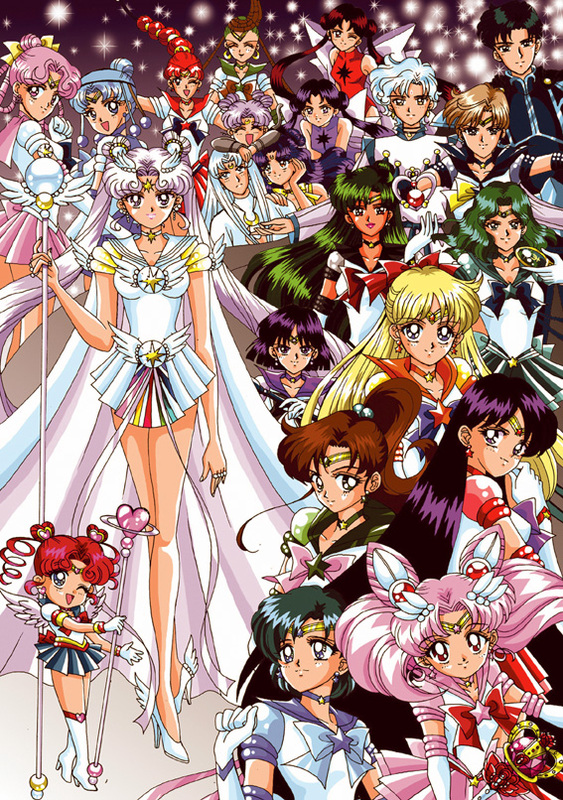 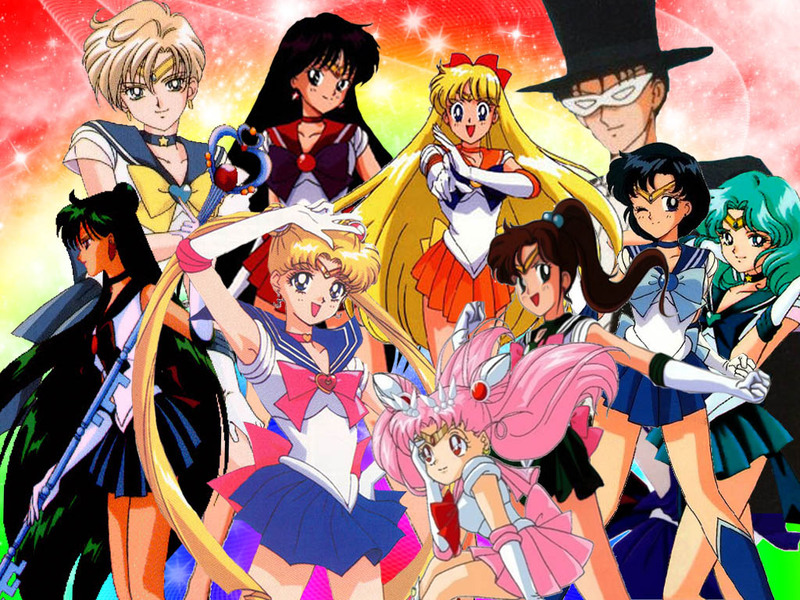 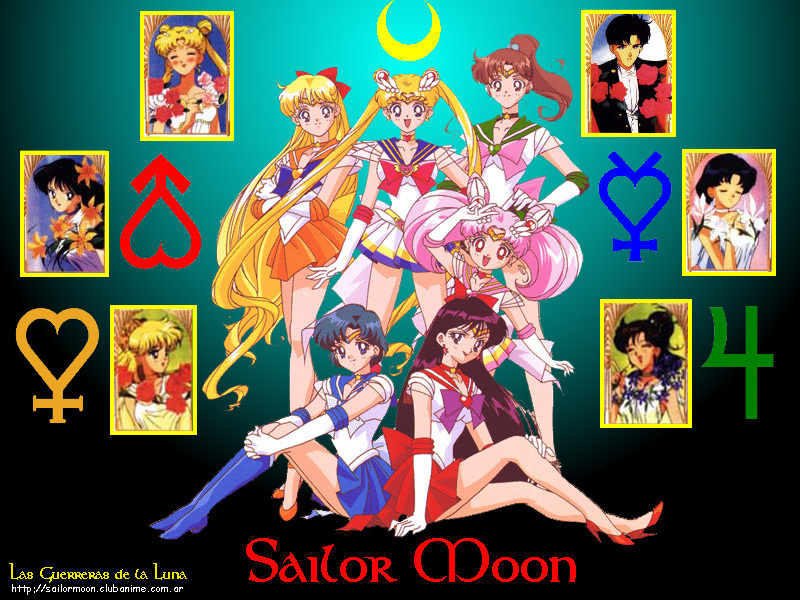 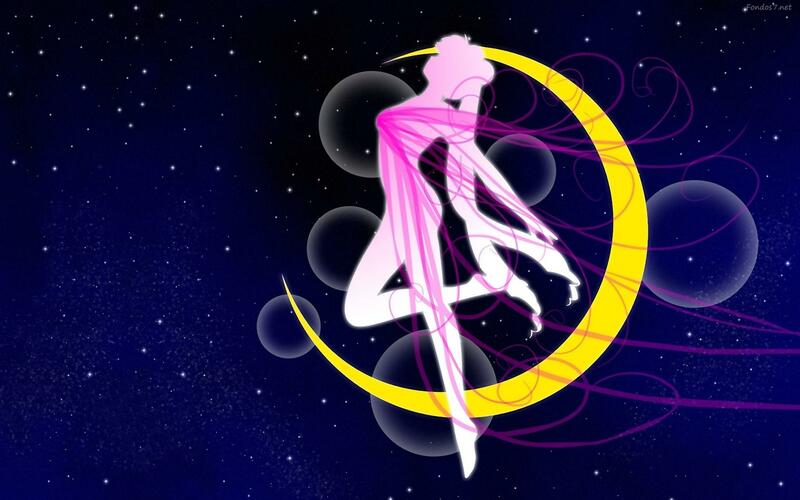 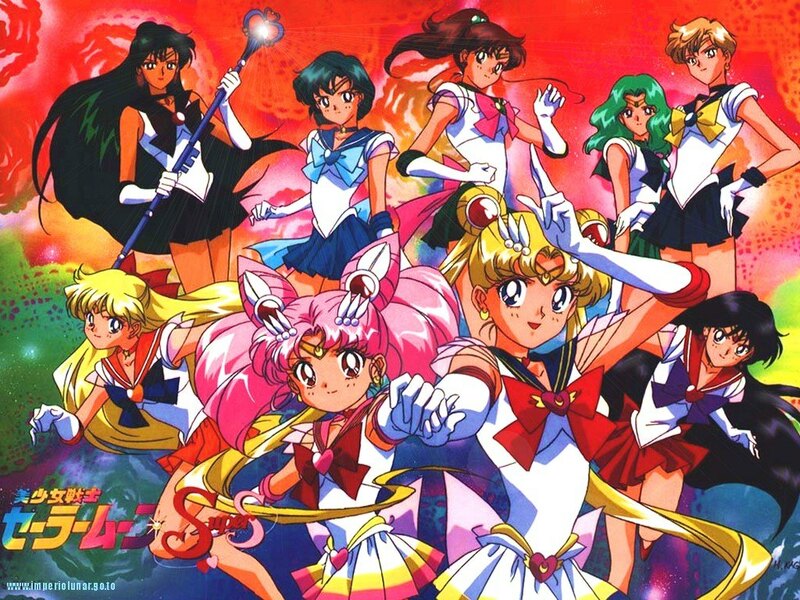 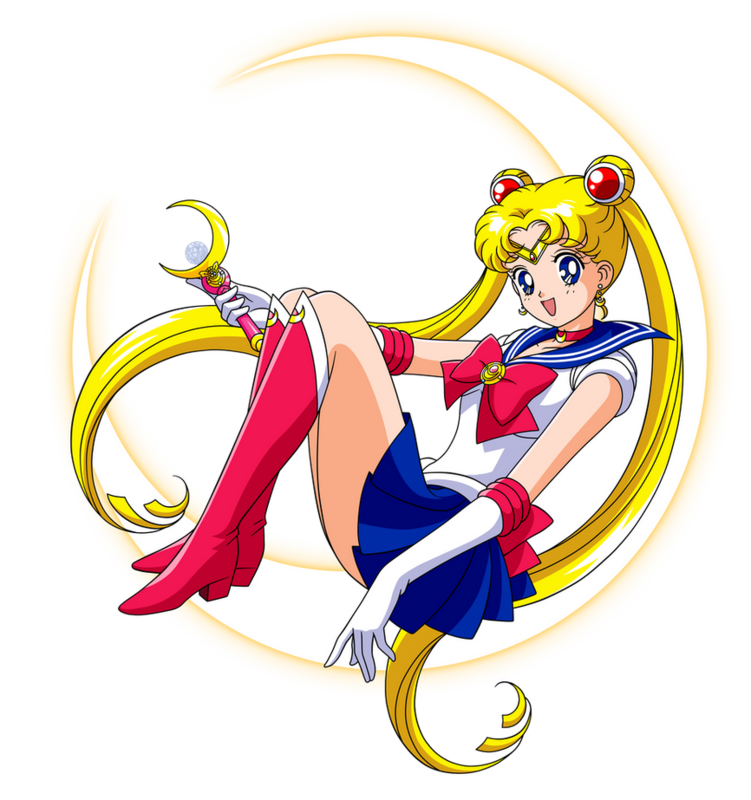 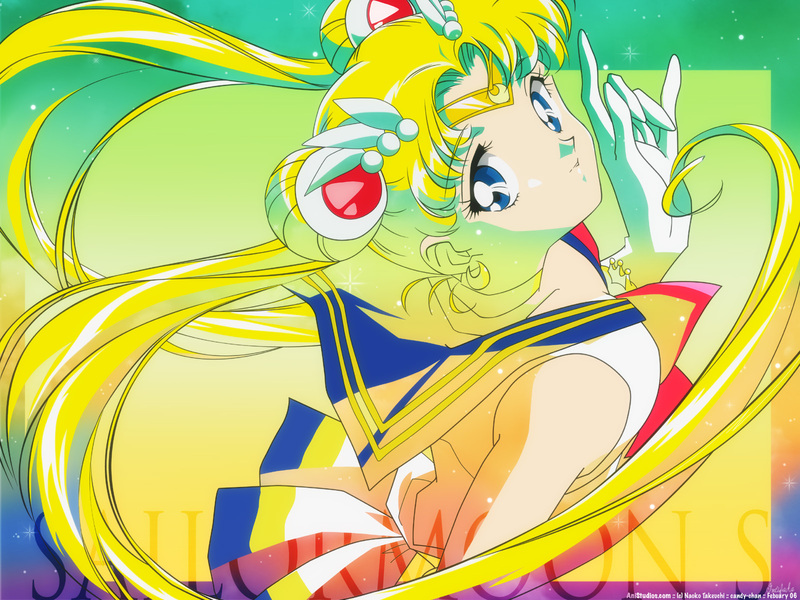 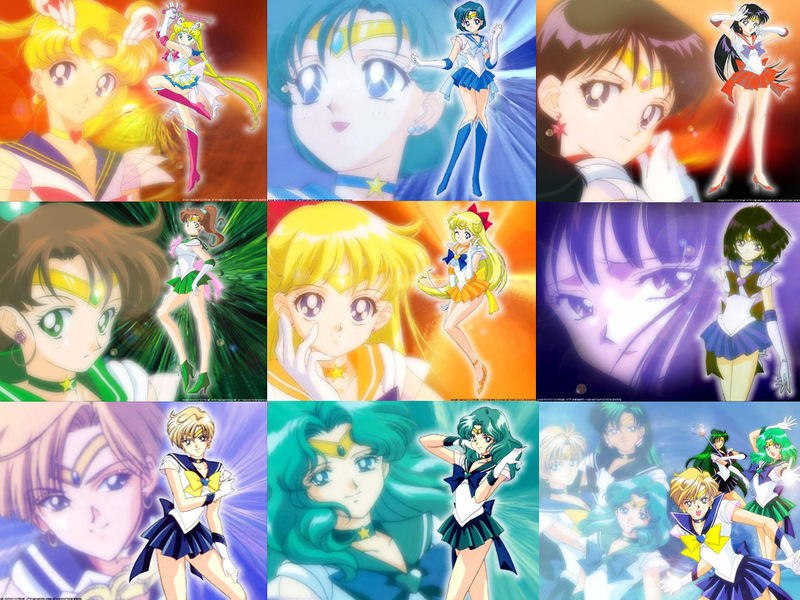 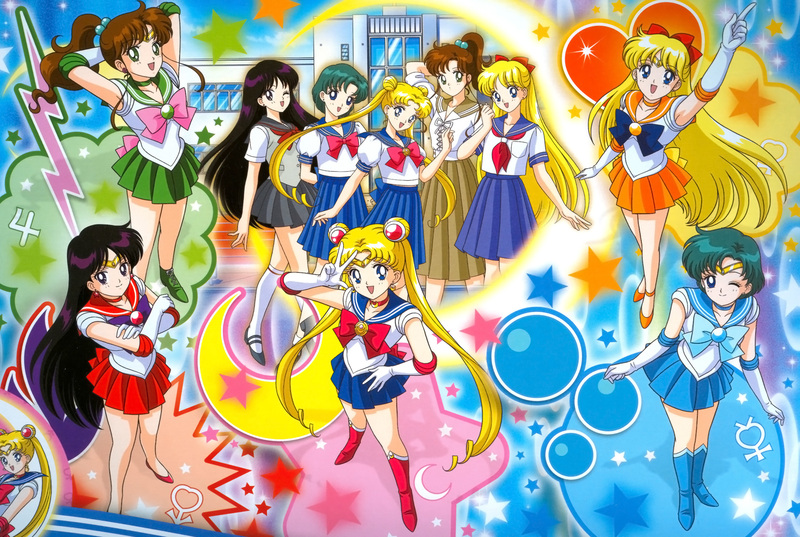 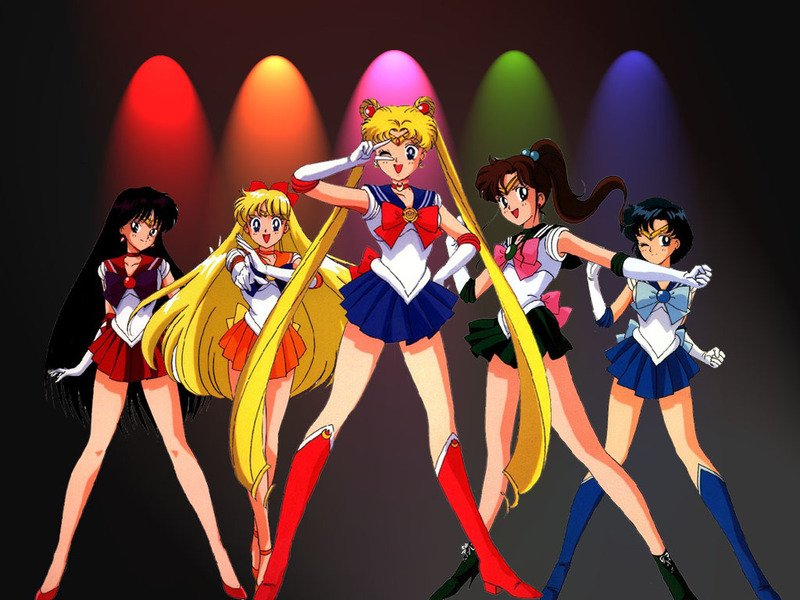 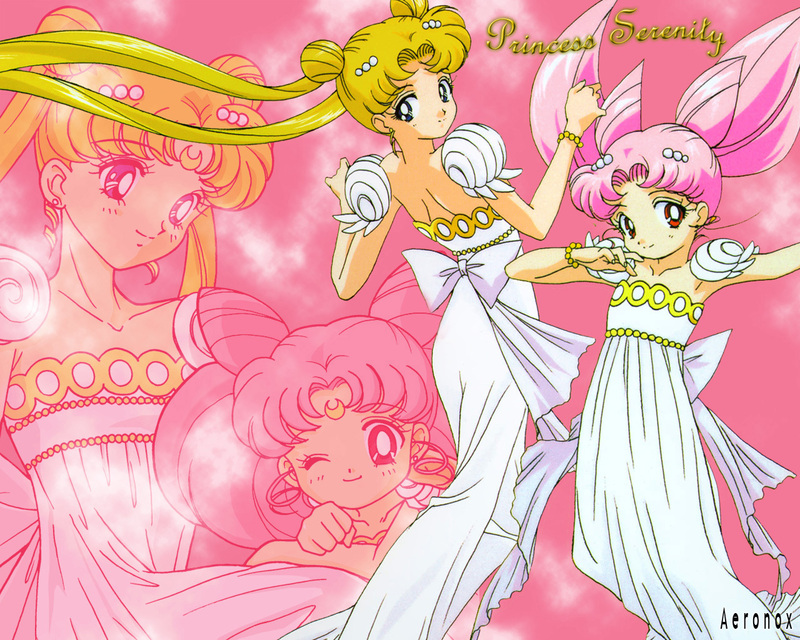 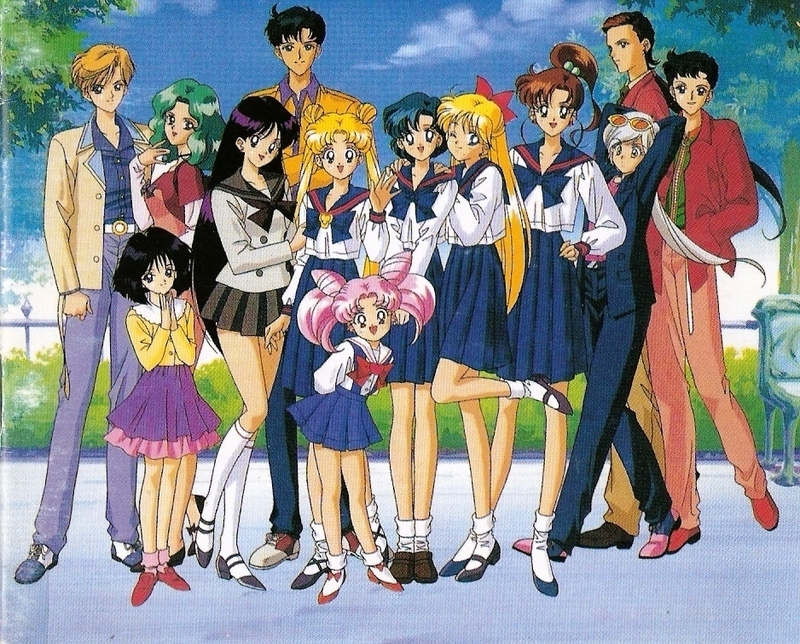 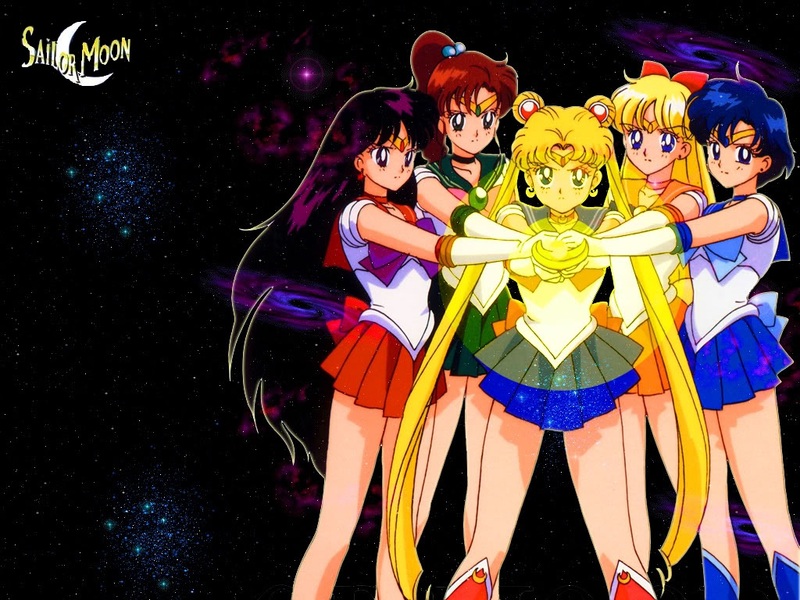 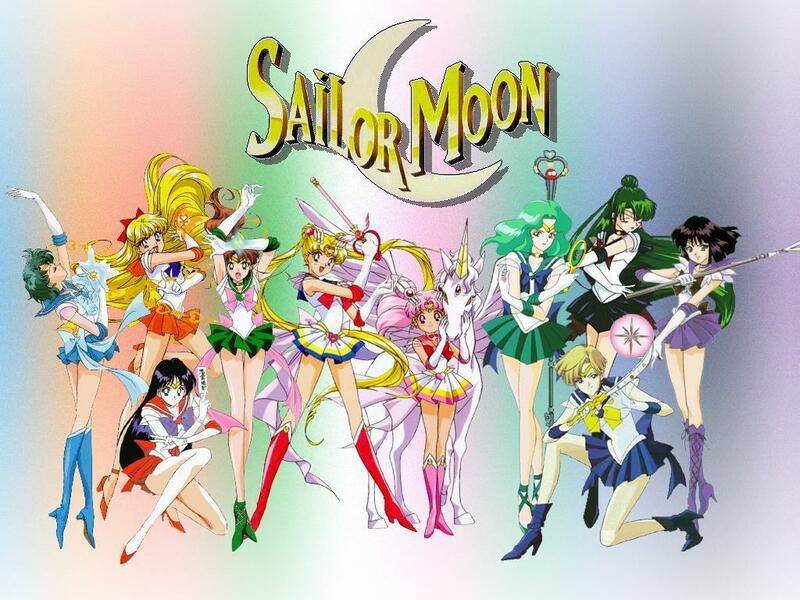 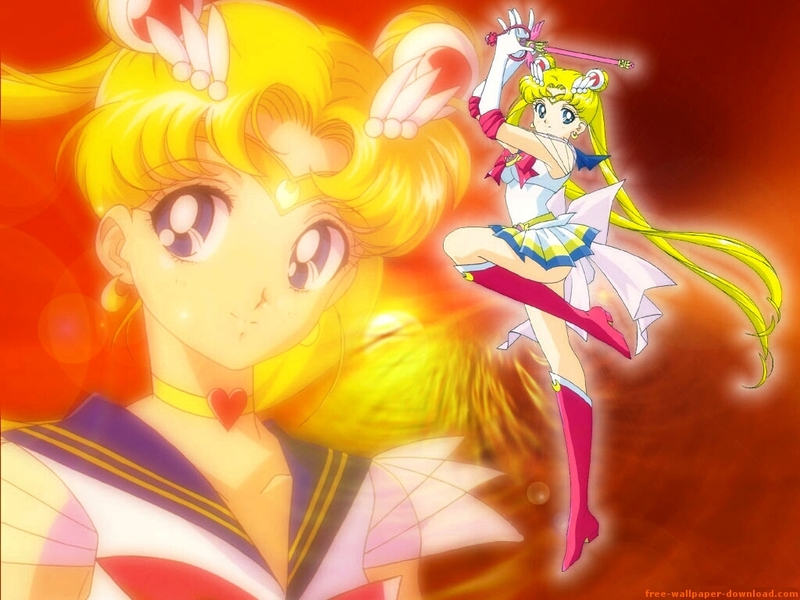 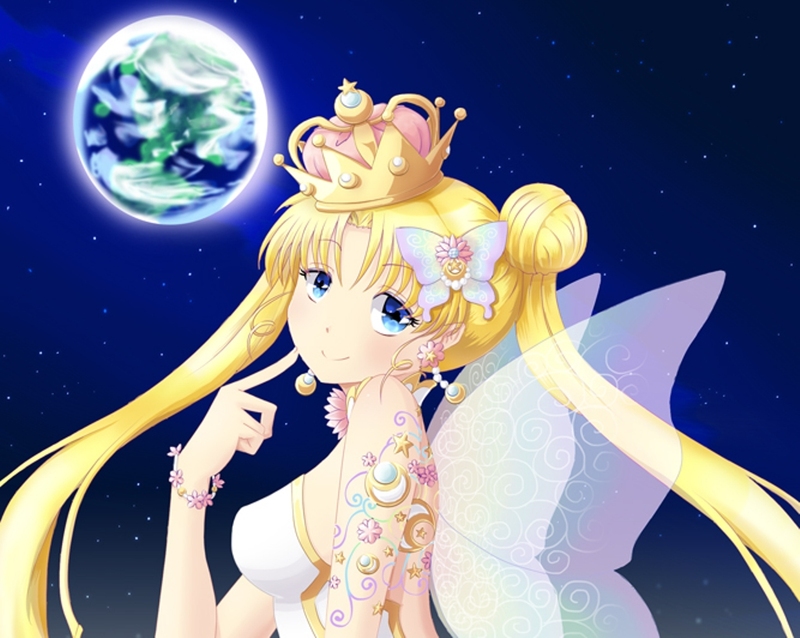 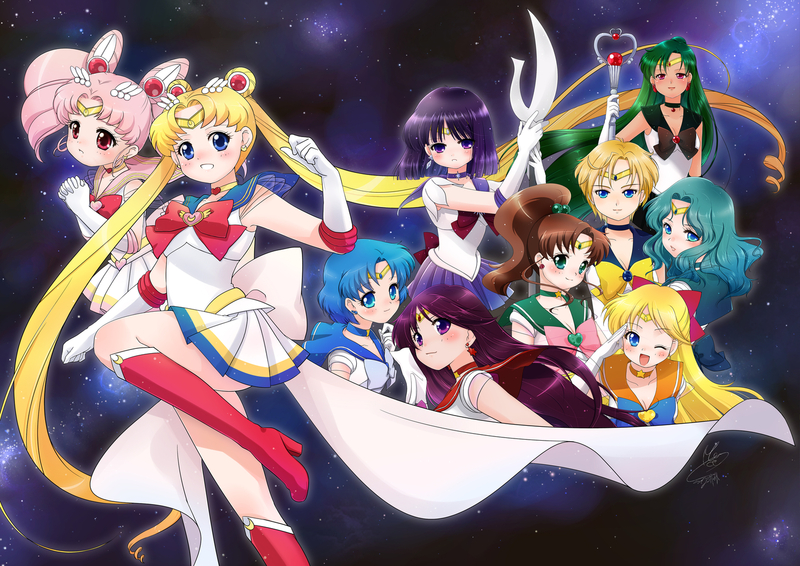 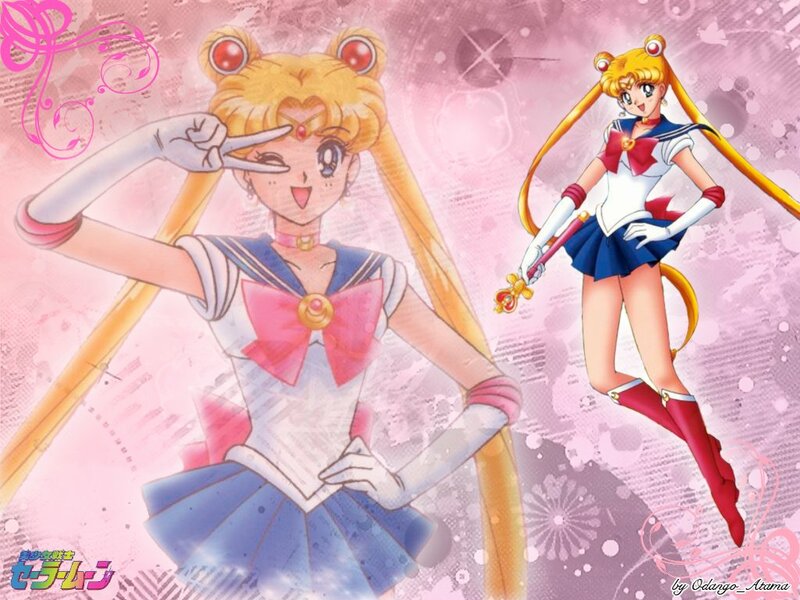 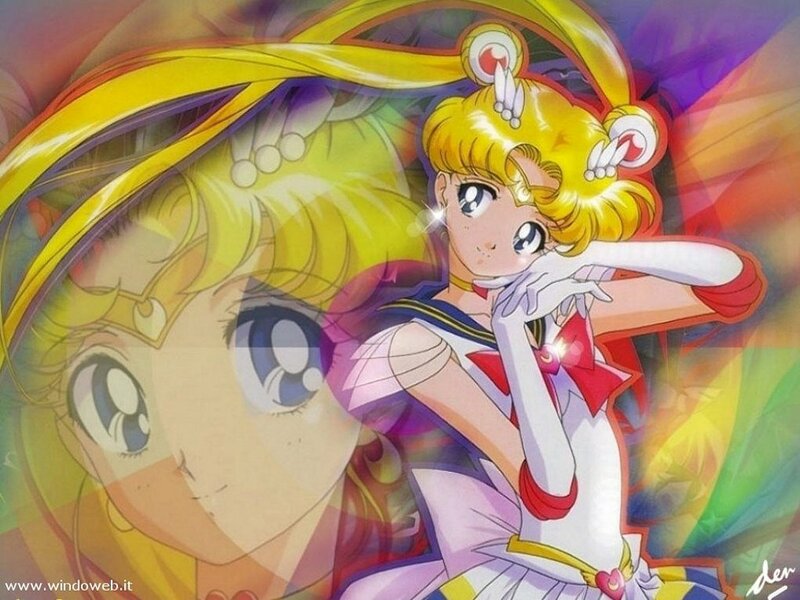 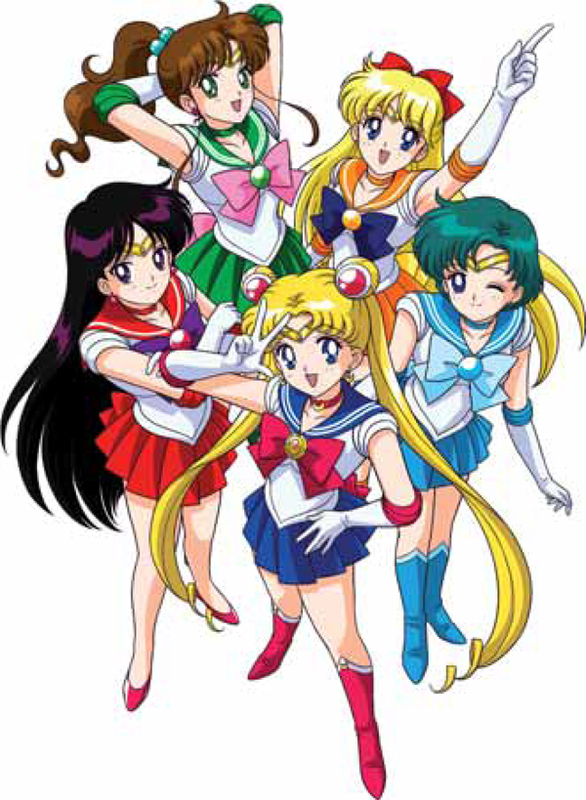 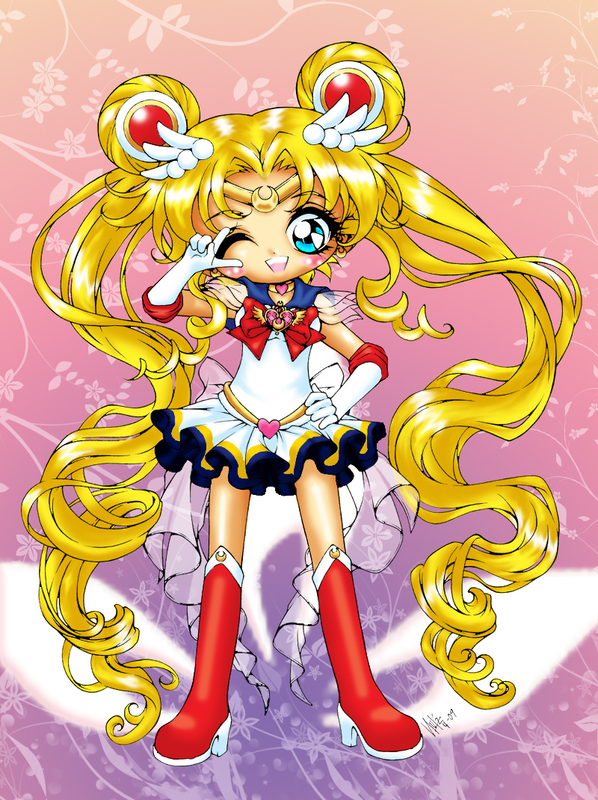 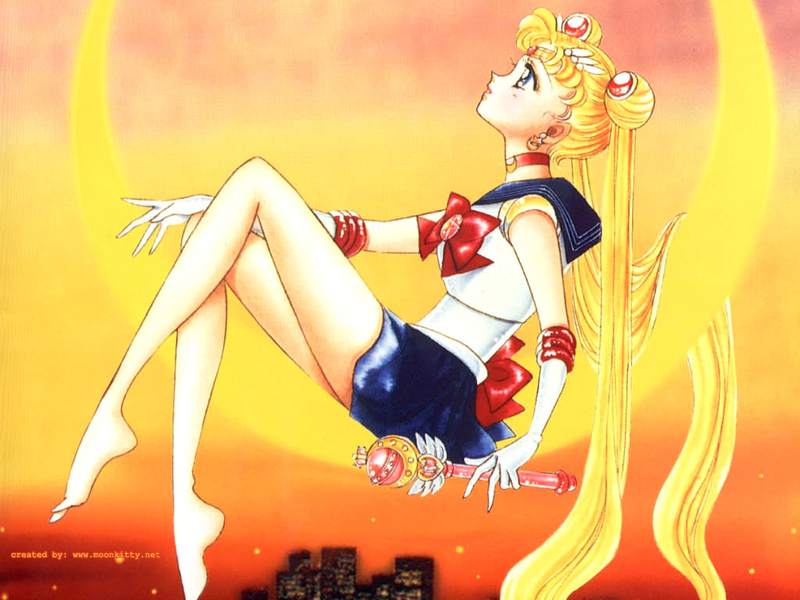 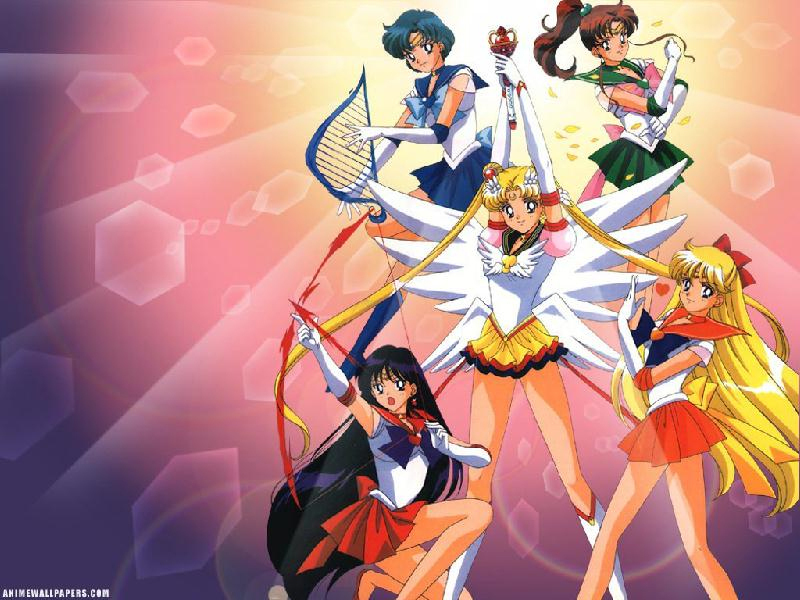 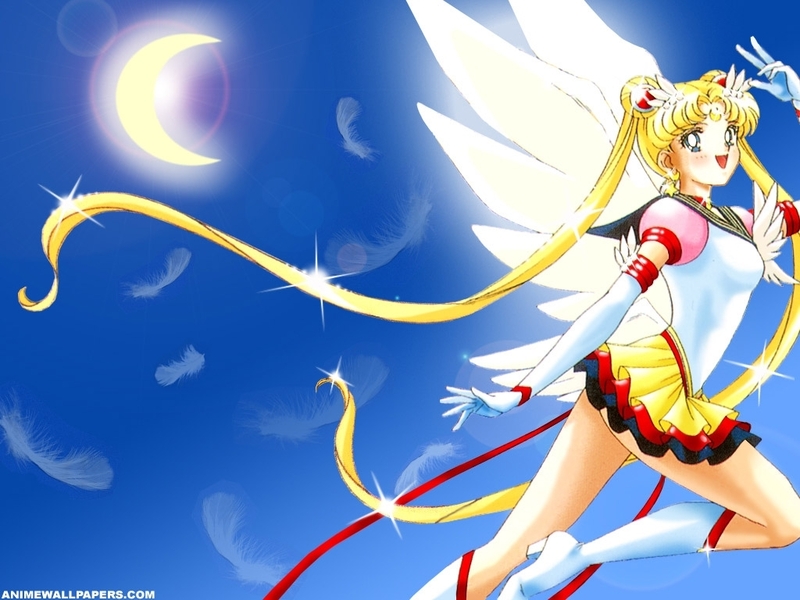 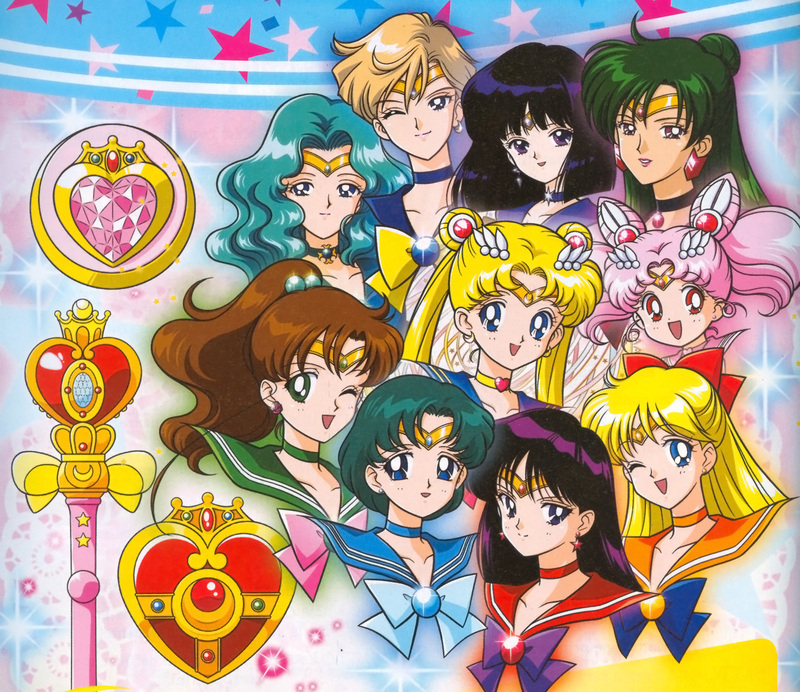 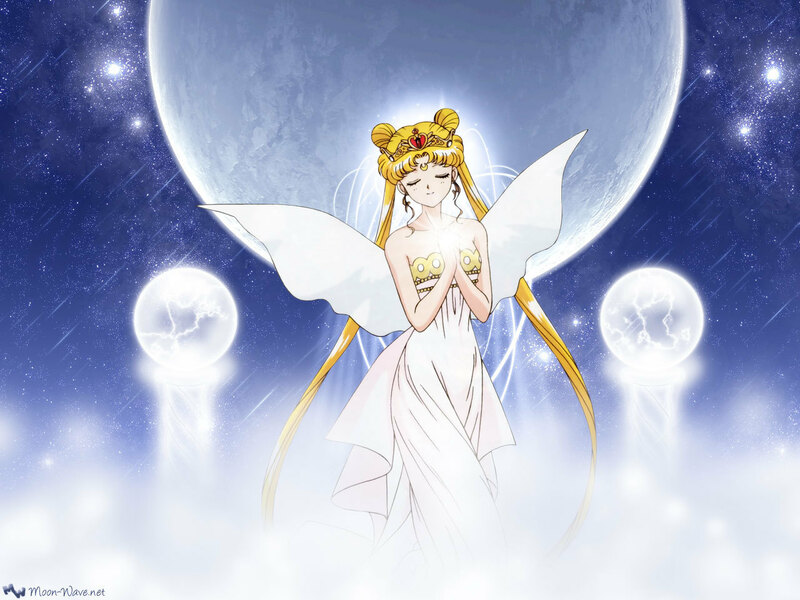 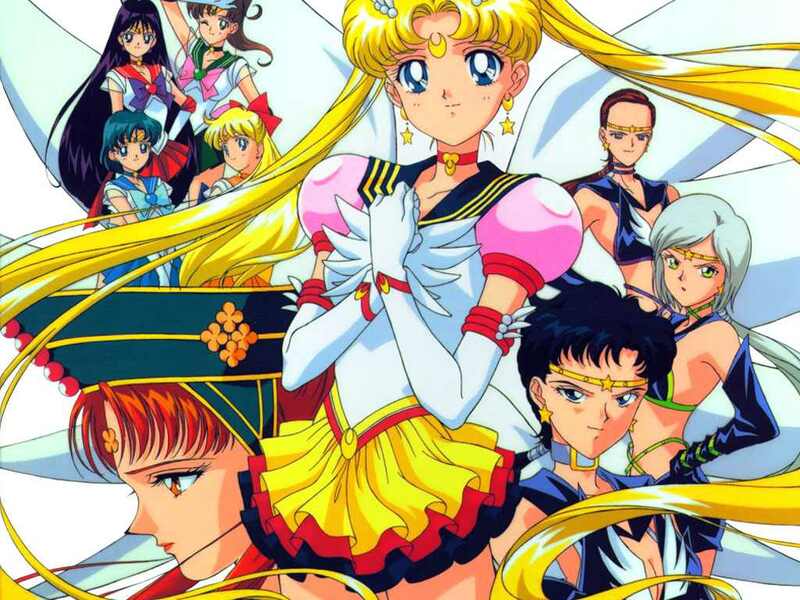 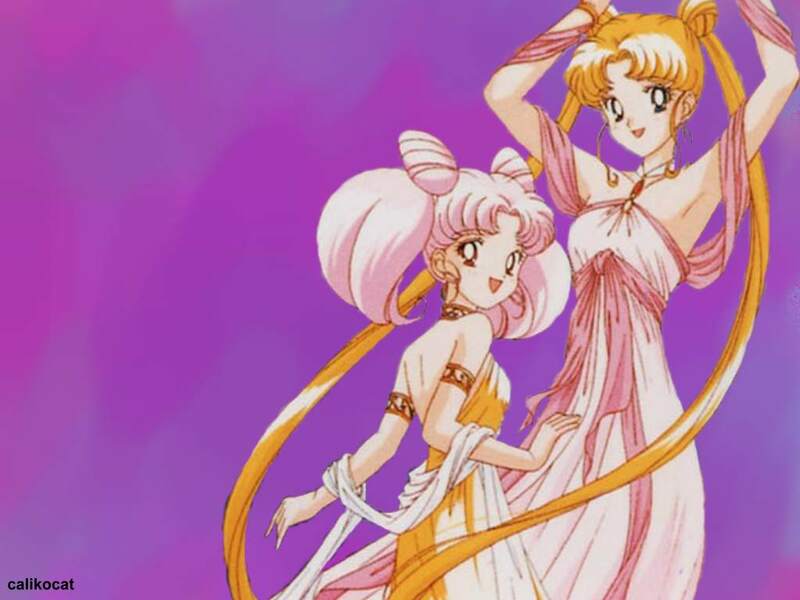 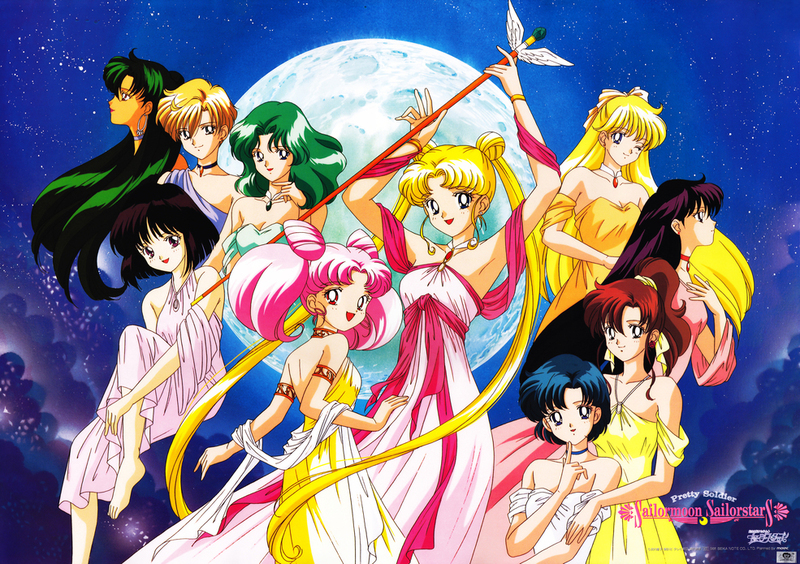 Mission: Anime: Sailor Moon Wallpapers! 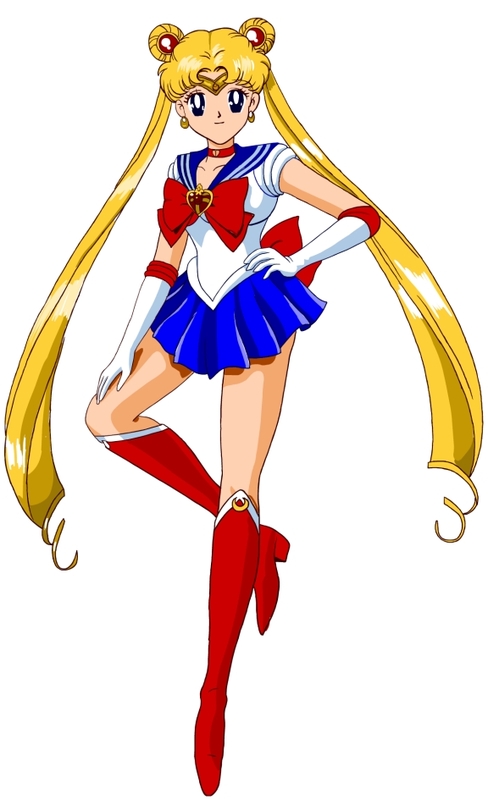 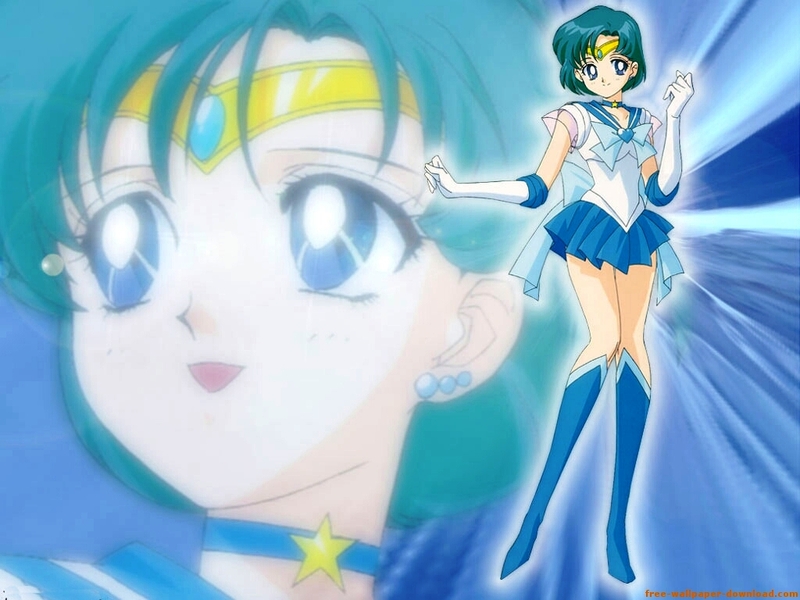 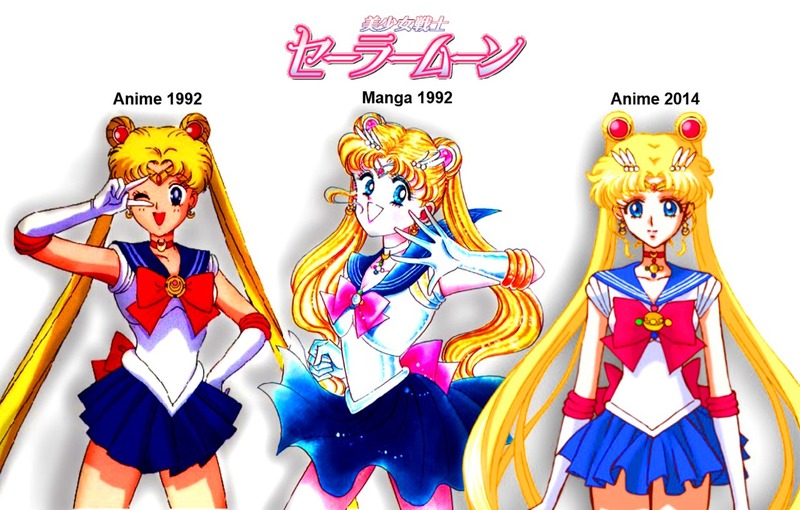 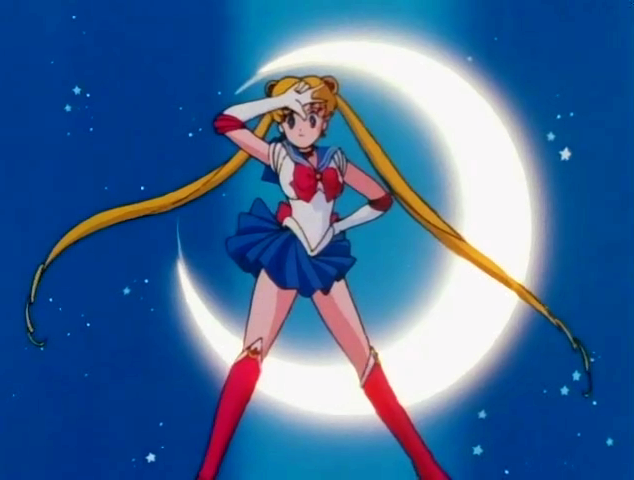 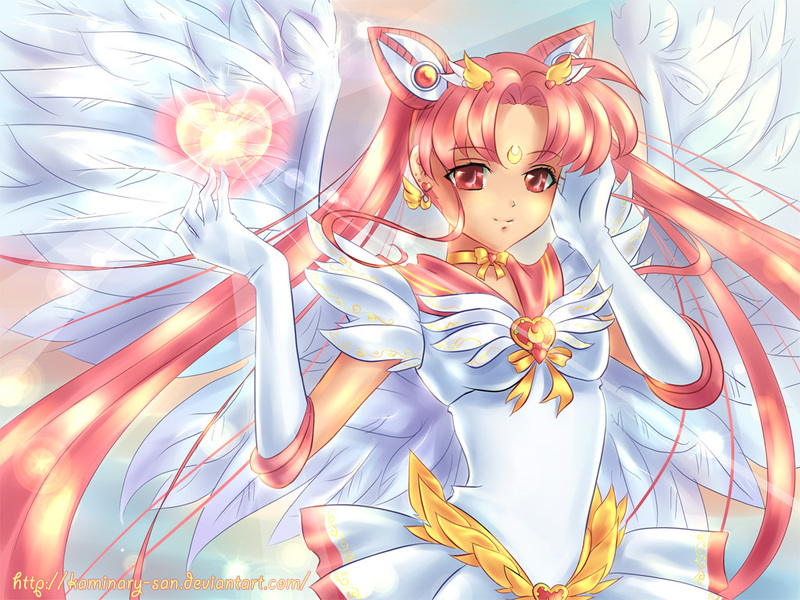 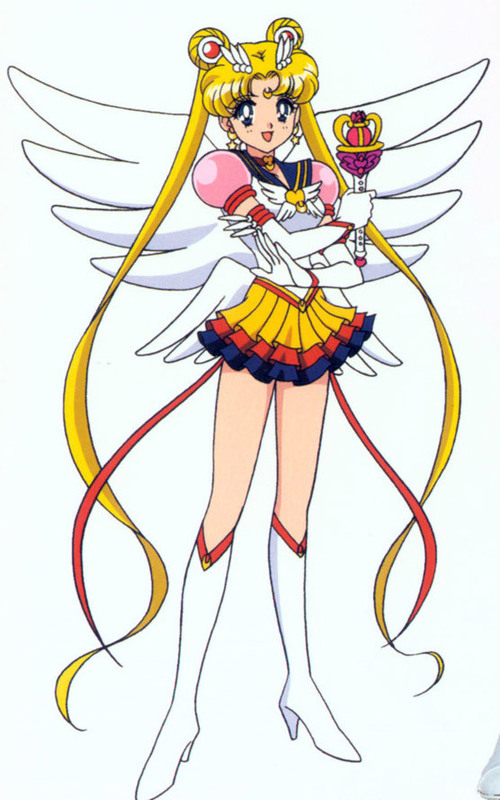 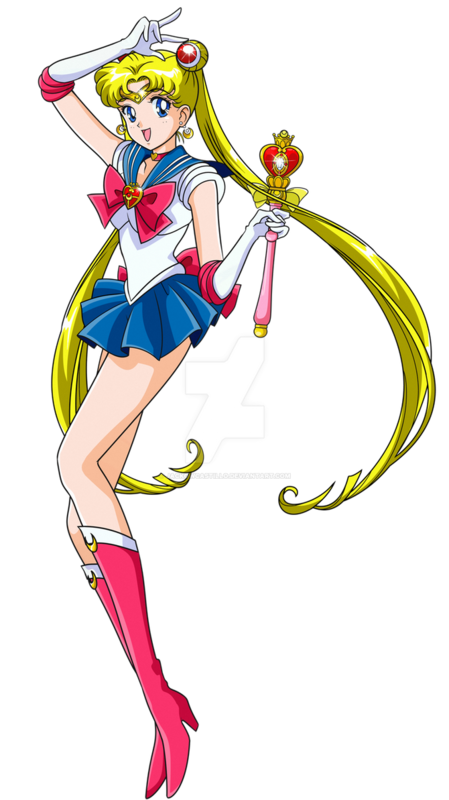 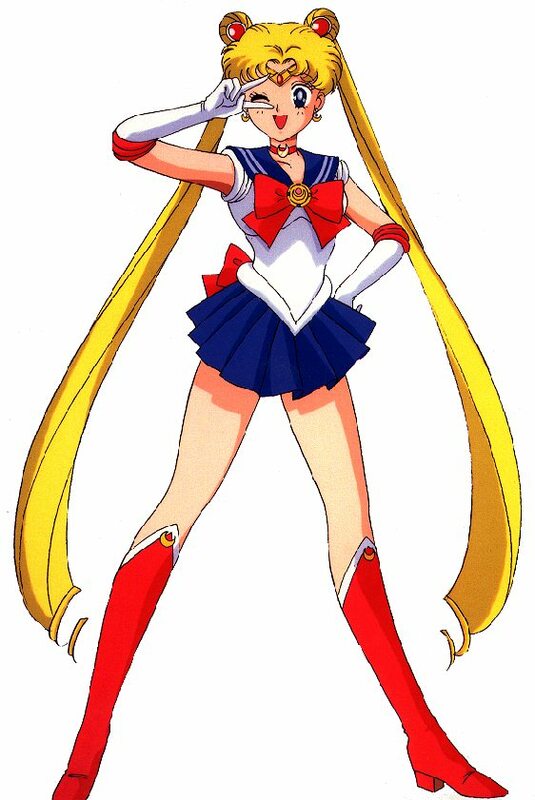 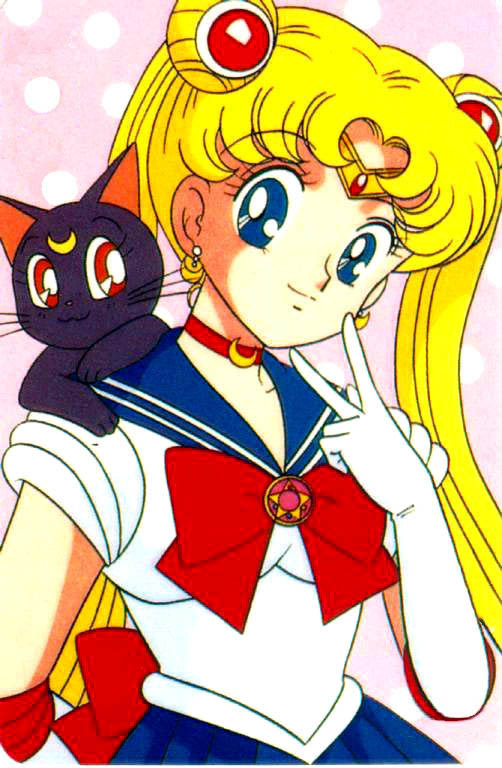 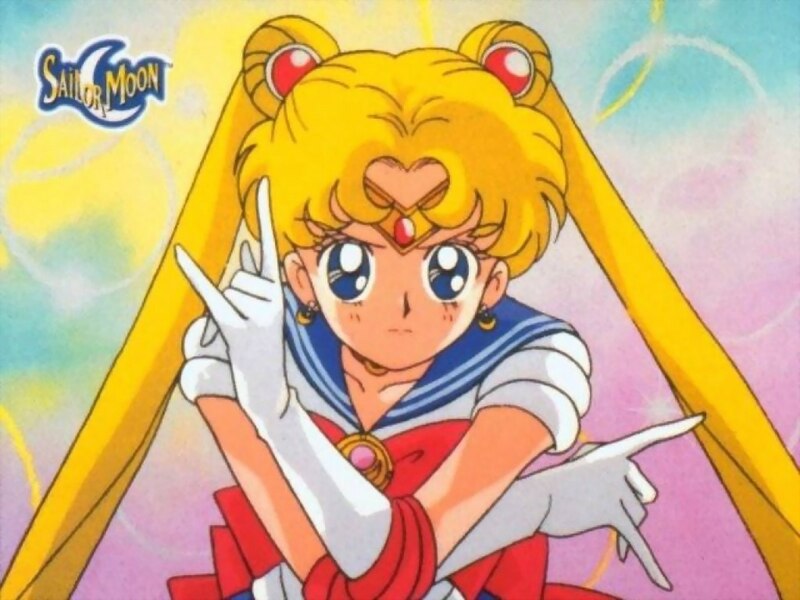 Unique-Desire: Sailor Moon! 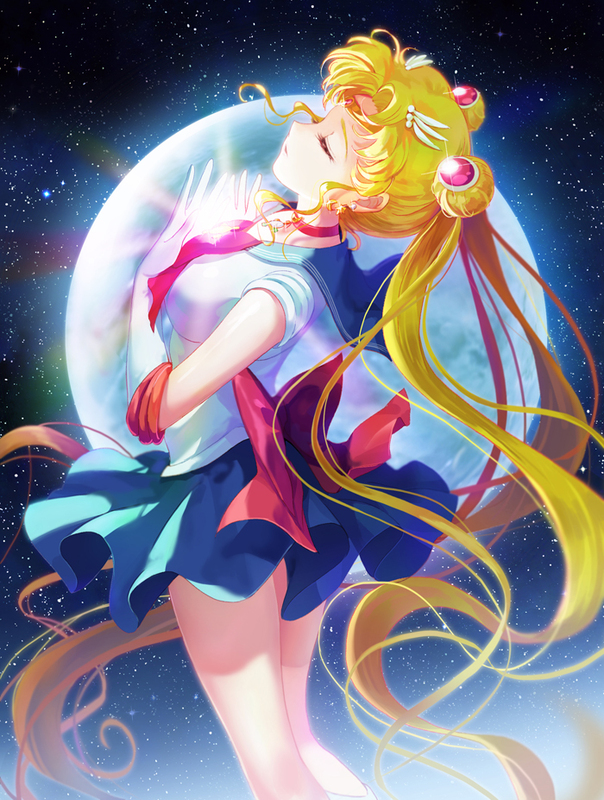 Saved the best for last!